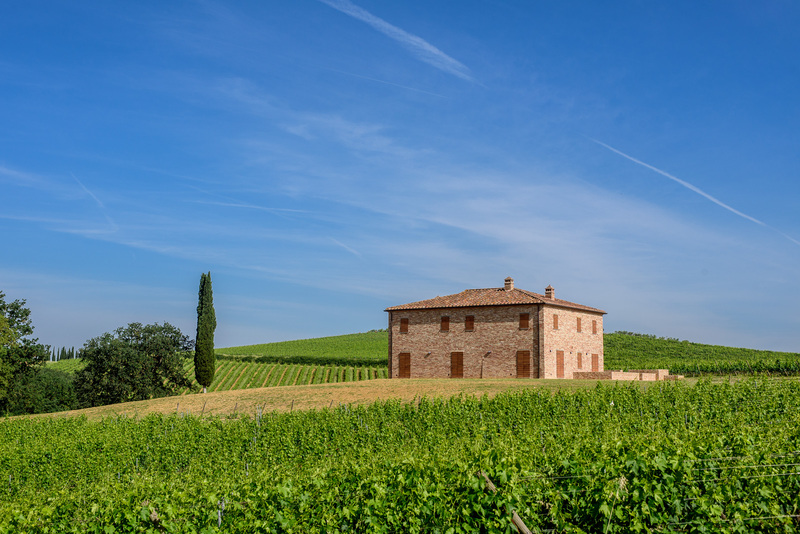 The winery, surrounded by the Tuscan landscape and halfway between two beautiful towns, Montepulciano and Cortona welcomes anyone who wants to experience the essence of Poliziano. The Carletti family and its excellent staff will welcome you and share with you their passion for the territory. OUR TOUR INCLUDES A VISIT TO THE CELLAR, THE VINEYARD, THE HISTORIC ARCHIVE, AND A TASTING OF OUR WINES. Let yourself be guided through the vineyards and the cellar. Follow the path of the wine from harvest to refinement through our historic cellar. 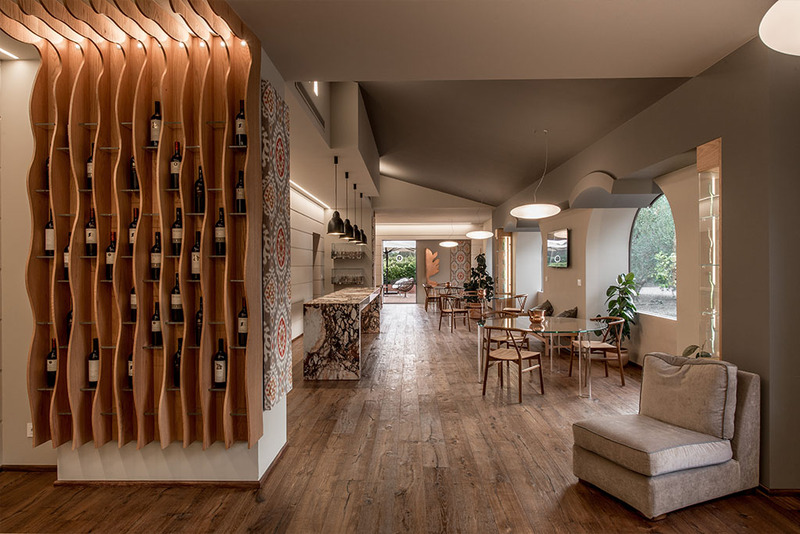 Finally you can relax by tasting the selection of our best wines in the renovated Angelo Ambrogini room immersed in the vineyards at the base of the splendid village of Montepulciano. 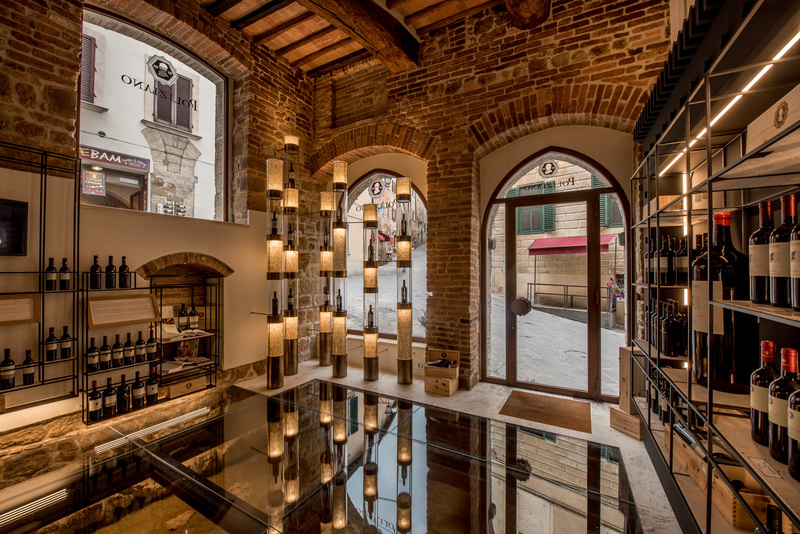 Inside the historic walls of the city of Montepulciano, also called the Pearl of the Renaissance for its artistic beauty, in Via del Poliziano, in the building that was once home to the famous poet, you can visit our new luxurious wine shop.. 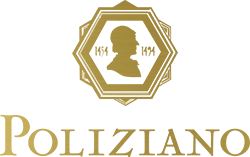 In an elegant and welcoming environment you will find a wide selection of our products in various formats. The well-trained Poliziano staff will be at your disposal to answer your questions and provide you with all the information you need. HOURS: daily 11:00 to 19:00, Closed on Tuesdays. Far from the bustle and confusion of daily life, lies a place in the splendid countryside of Montepulciano. 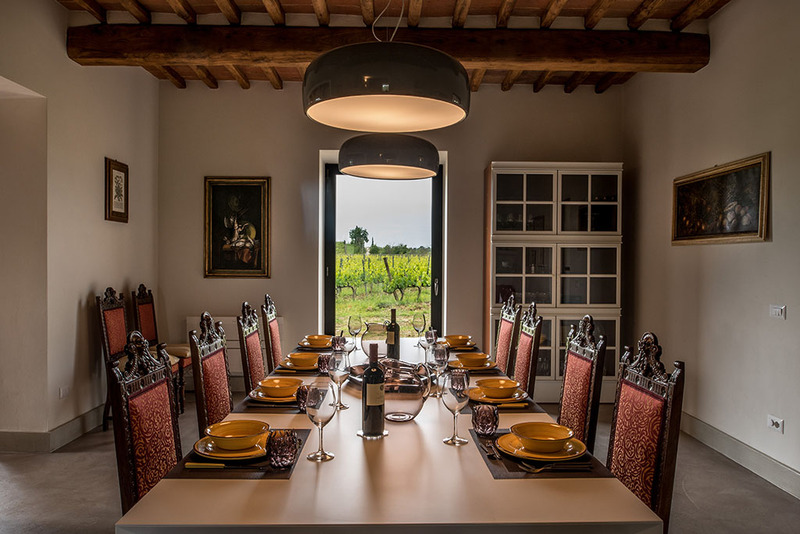 Peacefully situated among the estate’s vineyards is Villa “La Fornace”. 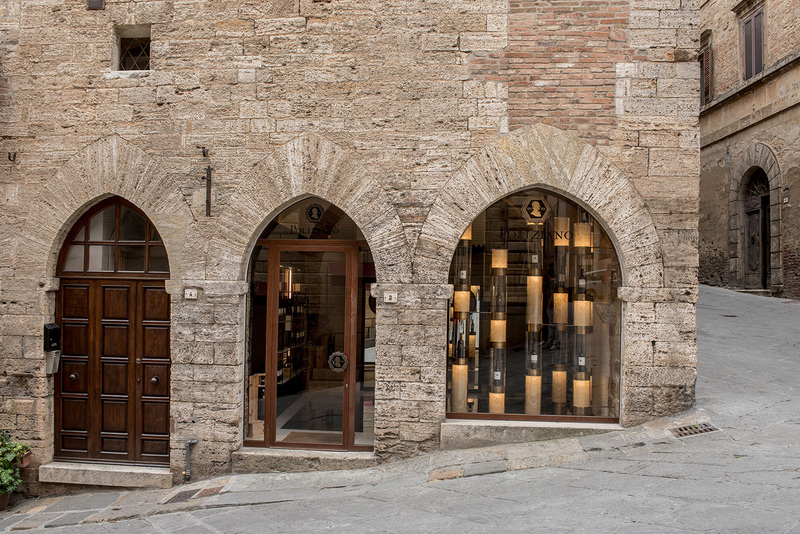 Recently renovated and equipped with modern comforts, here you can fully appreciate the Poliziano Experience. Poliziano would be pleased to host our most loyal customers and collaborators who would like to know and experience the winery more intimately. 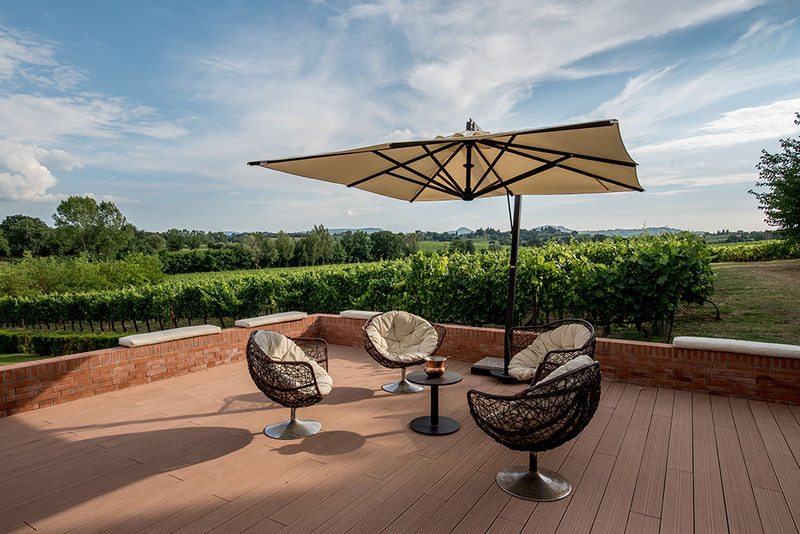 On a sunny hill facing southwest, lie the 12 hectares of the Asinone vineyard, 7 of which are over fifty years old. The nickname “Asinone” derives from the characteristic shape of the vineyard which has the form of a donkey’s back. 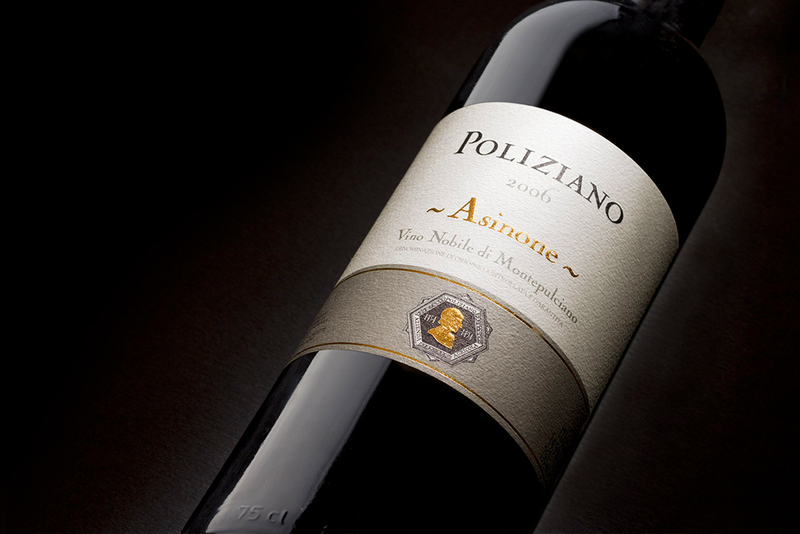 The wine produced from its grapes, almost exclusively Sangiovese, has captivated such a large group of admirers, for its decisive and refined character, that in 2015 Poliziano created a wine club in its honor. 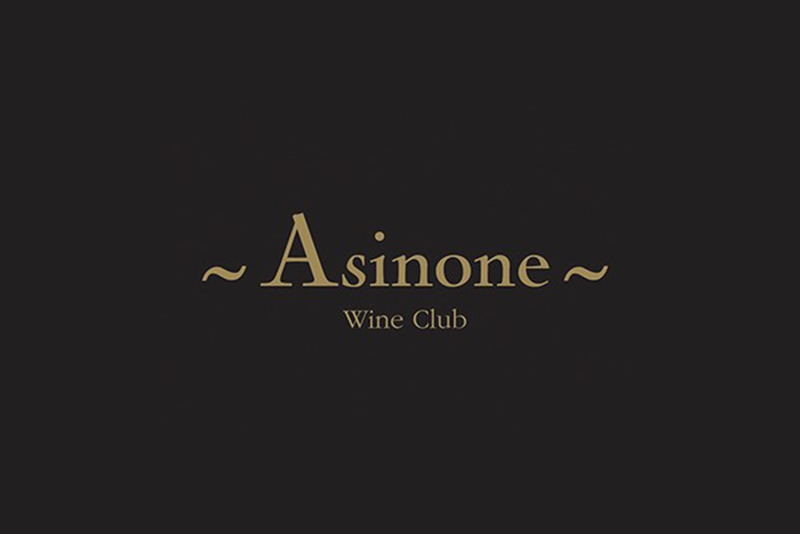 You can request to join the Asinone Wine Club at the winery. 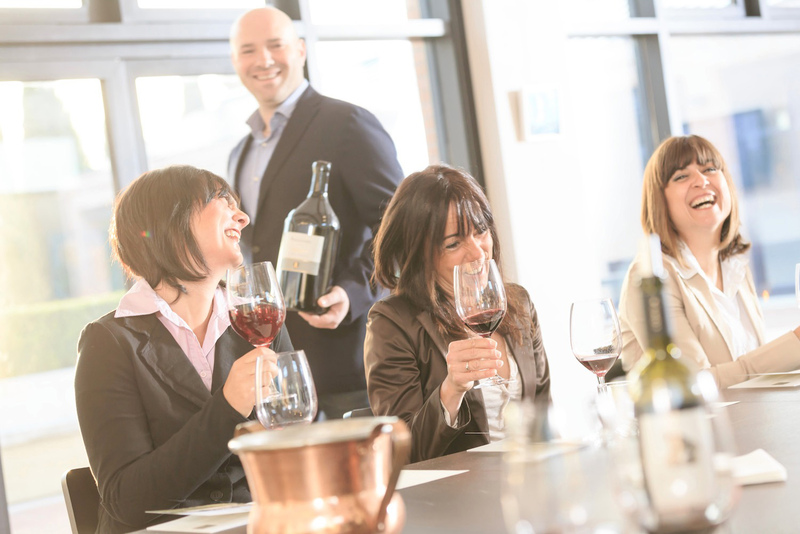 With a minimum purchase, membership will be immediately activated and you can experience the full Poliziano Experience.